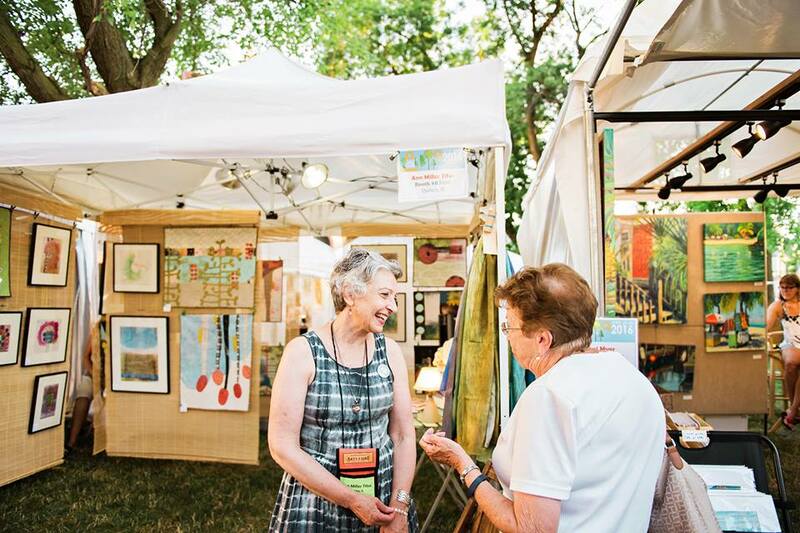 Q-FEST will feature your favorite aspects of the Midsummer Arts Faire with approximately 50 juried artists displaying and selling works that reflect both traditional fine art and one-of-a-kind, handmade creations. Hands-on art activities for all ages and the Young Collectors Gallery will be accompanied by new "Art After Dark” creative activities for adults Saturday evening. Throughout the weekend, local musicians will entertain attendees from the Washington Park gazebo. As the sun sets Saturday night, Maine Street between 5th and 6th will come alive in the form of The District Street Concert and its headline act, Members Only, the nation’s premier 80’s tribute band. Q-FEST attendees will certainly work up an appetite and we have you covered. The Taste of Quincy brought to you by the Great River Restaurant Association will feature favorite menu items from Quincy restaurants. A selection of Pepsi products, beer, and wine curated specifically for this event will complement the delicious food. A major event like Q-FEST cannot happen without the support and generosity of people like you. Will you help us make Q-FEST a community success by making a donation? Enclosed is a sponsorship form outlining several levels of support for your consideration. Please know that your contribution makes a significant difference. Thank you so very much for supporting Q-FEST and the celebration of the visual, musical, and culinary arts in Quincy.